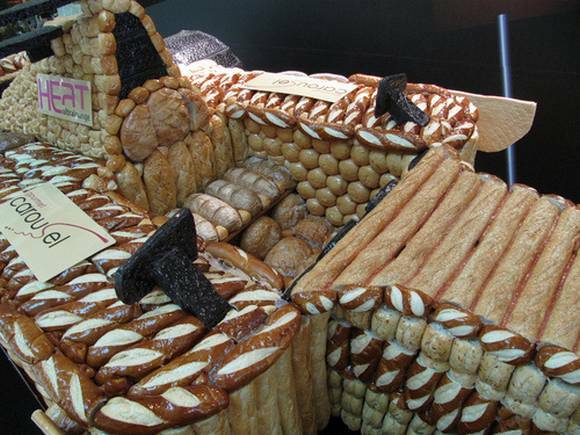 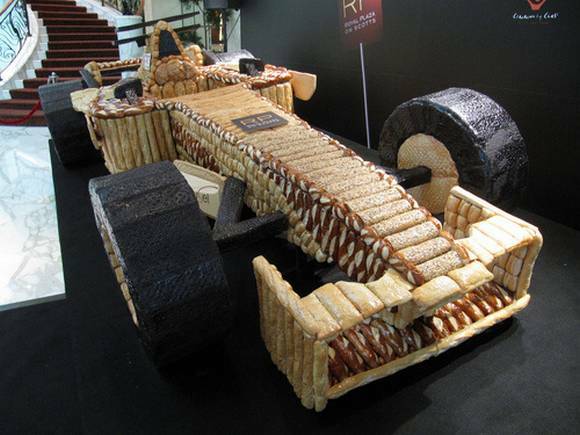 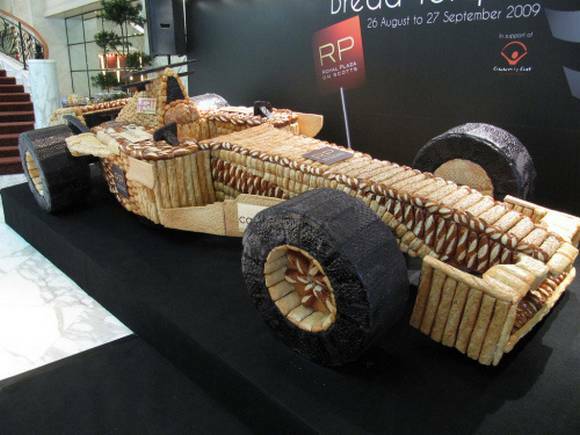 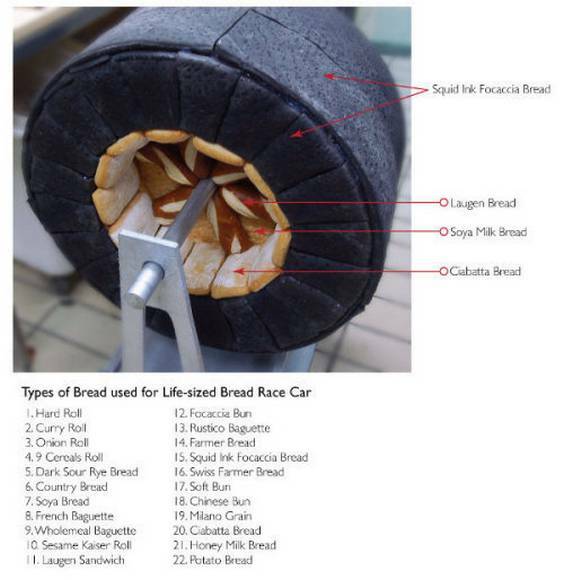 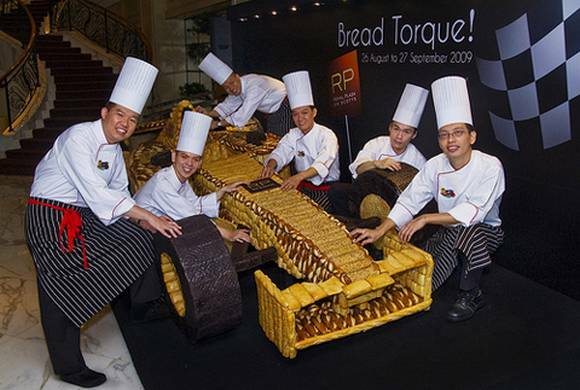 Folks at Royal Plaza On Scotts, 5 star business hotel in Singapore have created the Asia’s First Life-sized Bread F1 car. 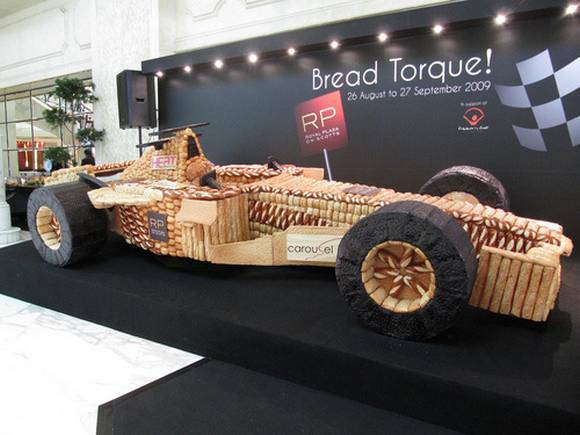 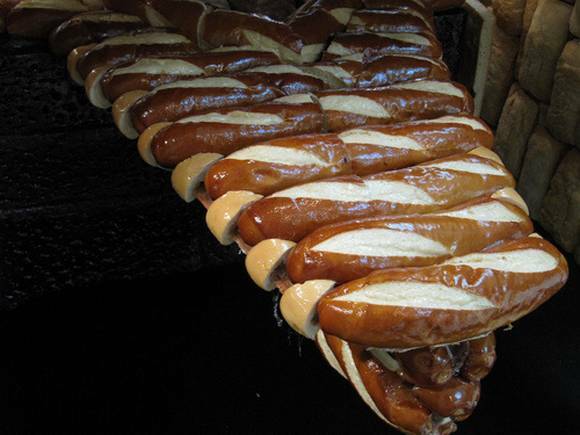 Completed using 14 litres of water, 2 kg of salt, 15 kg of yeast, and 10,800 ml of food varnish. 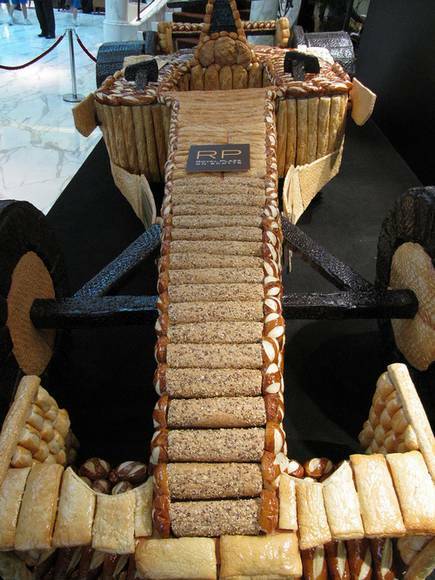 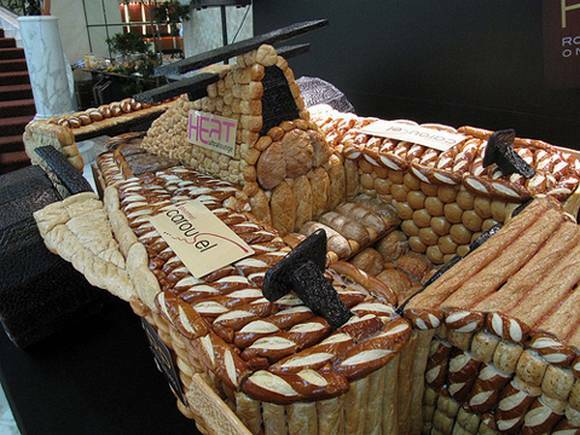 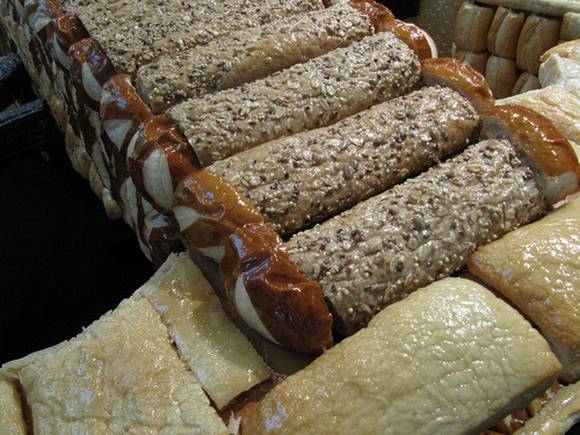 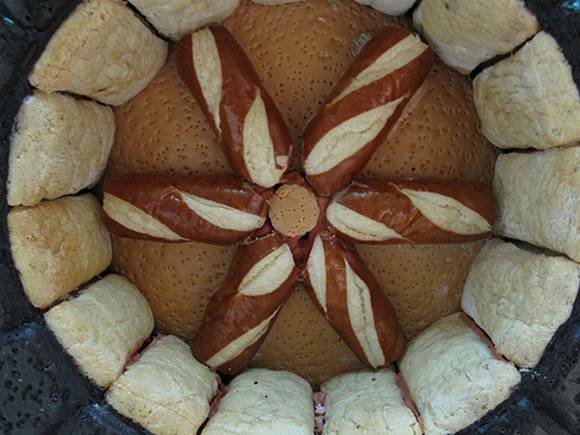 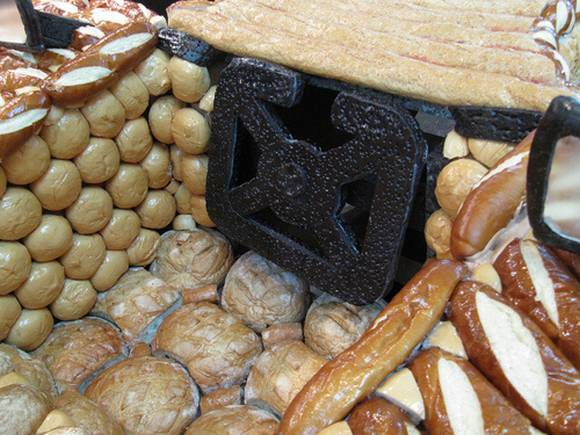 It took 549 hours to complete the bread racing car.